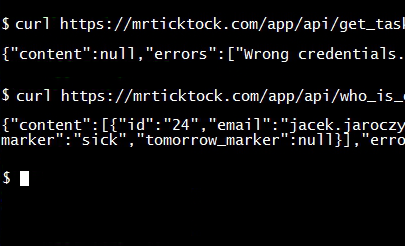 MrTickTock sends useful reminders to the ones who forget. Since then there are only two key strokes to enter time value. 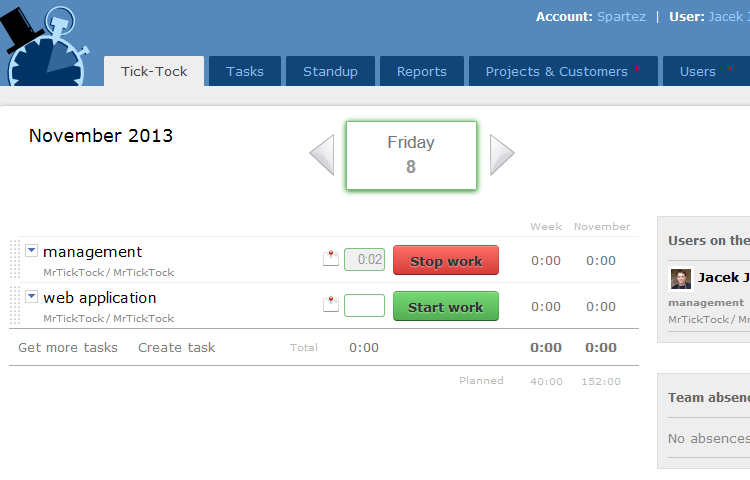 Never miss time reports again! Sign up takes only few seconds. No credit card required. e.g. 7:30 and press Enter. It is simple, fast and intuitive - keyboard shortcuts, planned workload and auto save make it exceptional. 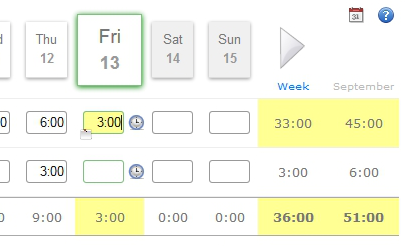 You can choose between week view (time sheet) and day view. 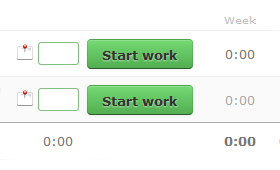 Time can be entered manually or tracked with Start/Stop button. 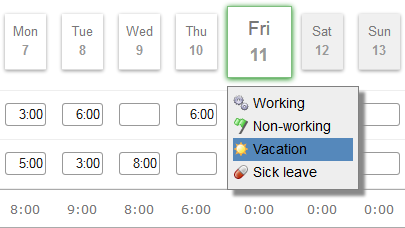 Mark day as sick or vacation and let your peers know that you are not gonna be in the office that day. 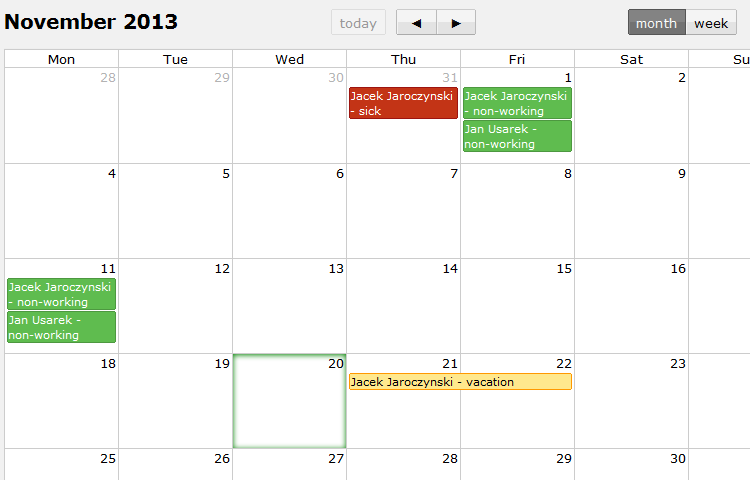 Non-working days (public holidays, etc.) are supported as well. 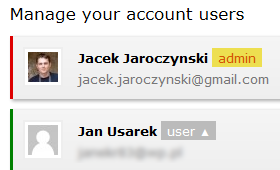 Enable email notifications to stay up to date with team mates absence. 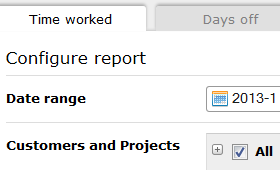 Add public note to your time report and let the team know what you have worked on. 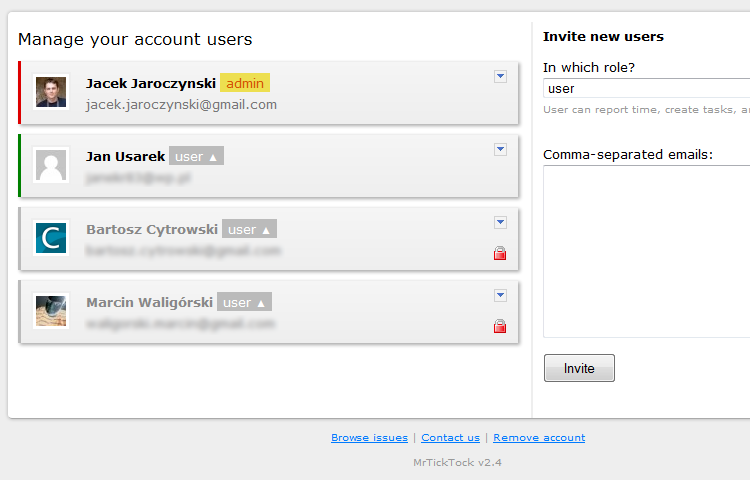 Enable email notifications to stay up to date with team activity. 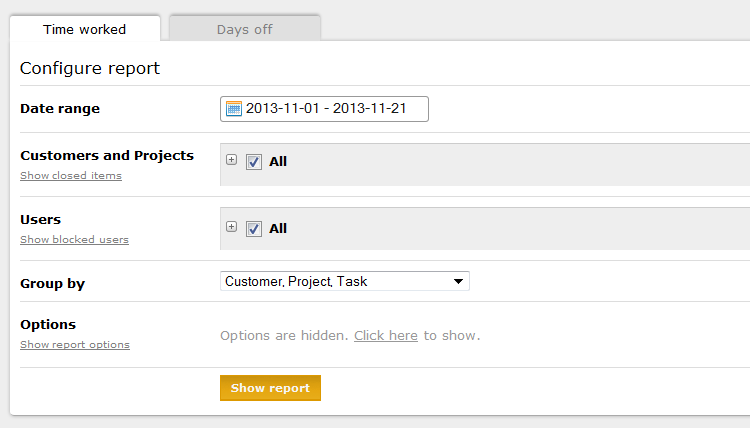 Hit Show report button and enjoy your monthly summary in a second. Our reports are simple and highly customizable. Every report can be exported as CSV, PDF or HTML document. 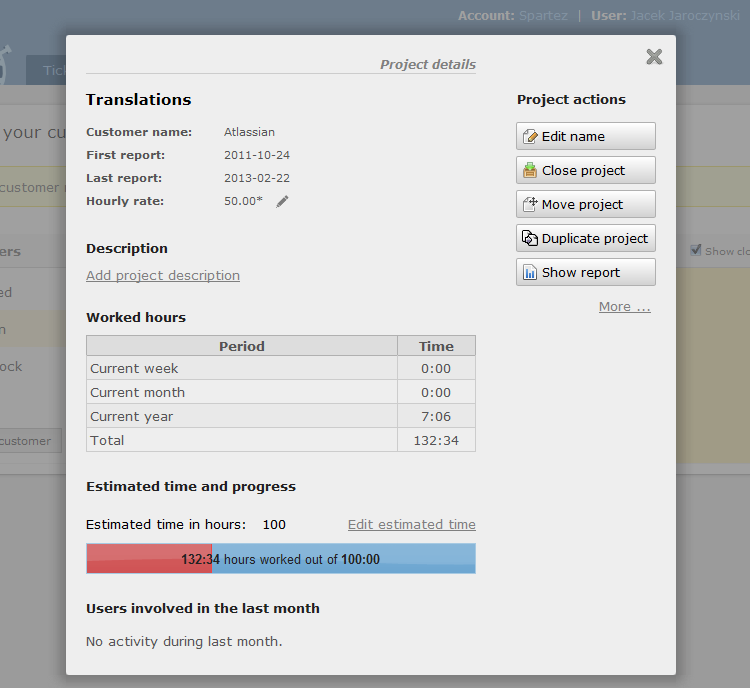 Set estimates and watch progress of tasks and projects. Group tasks and projects to keep your environment clean. 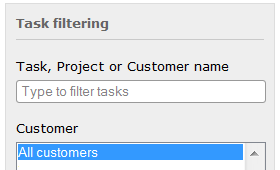 Search for a task in a second among hundreds of others. 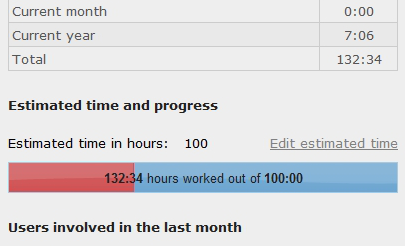 You can track time from outside of the browser. Windows gadget, Android application and third party iPhone app are there for your convenience. 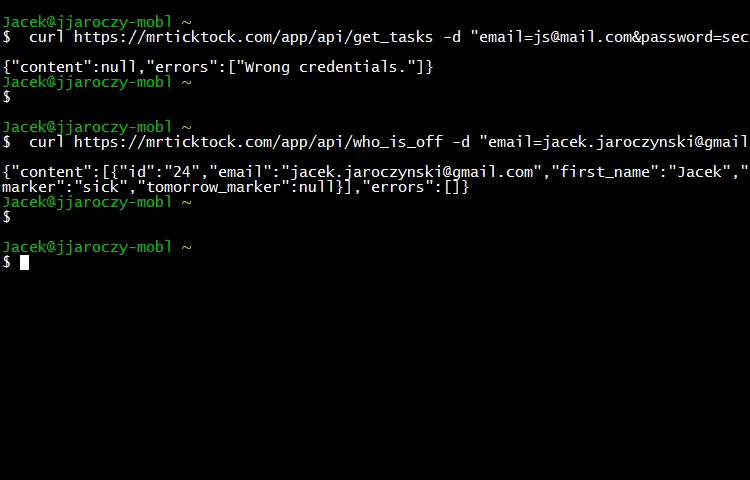 Write your own add-on or integrate MrTickTock with your internal service using our robust API. Windows gadget, Android and iPhone apps, they all use our API. Want to know what your team works on ? 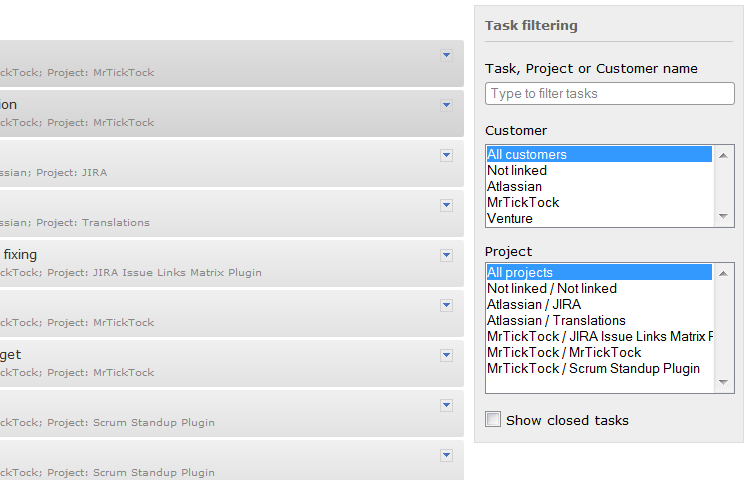 Make use of MrTickTock Scrum Standup feature. 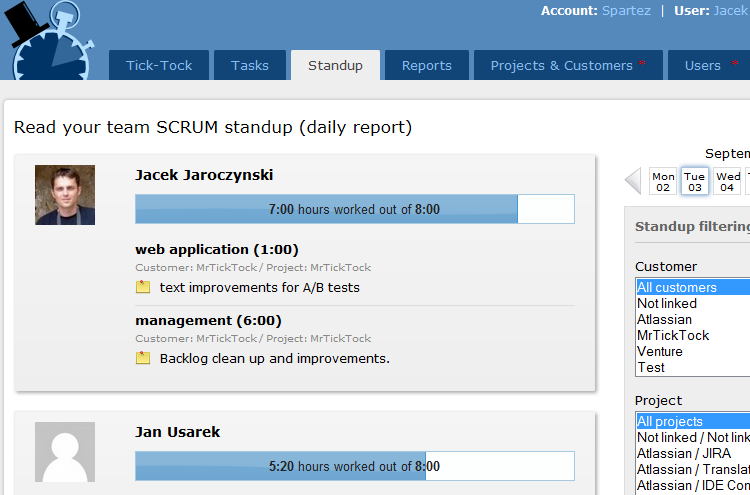 Ask your team members to add notes to every time report and track their activity on the Standup page. 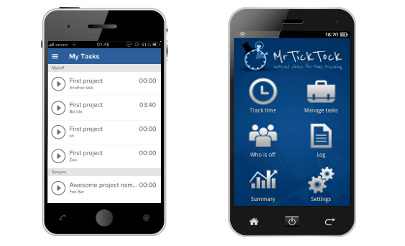 Want to track project condition ? 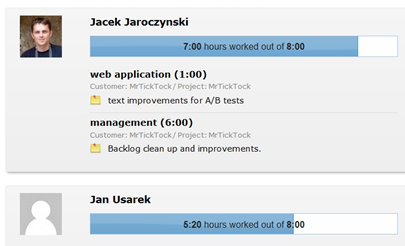 Simply set estimated time for project or task and watch their health with MrTickTock. Legible progress bar and red overtime warning are there for your convenience. Looking for a team member but he is off ? 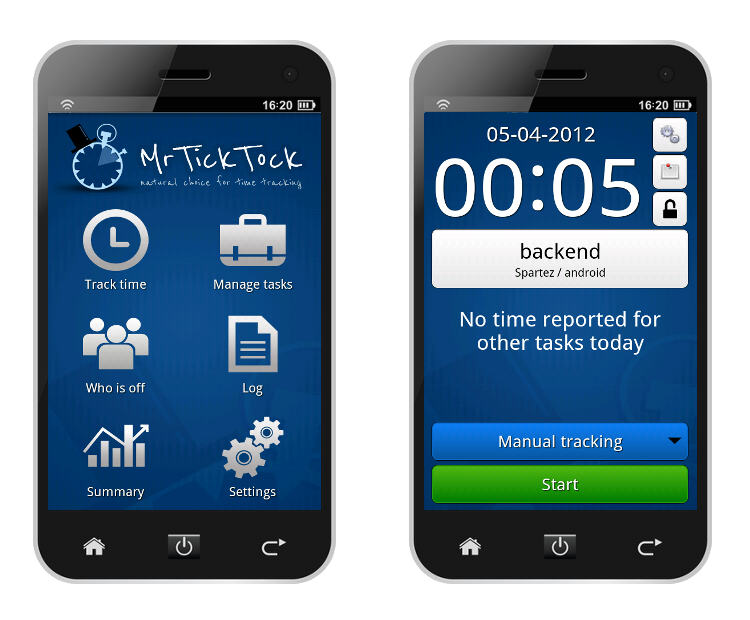 MrTickTock time off tracking lets you know upfront when someone is going to to be off. This way you can ask questions in time and avoid many pressing situations. Need detailed reports and colorful graphs ? 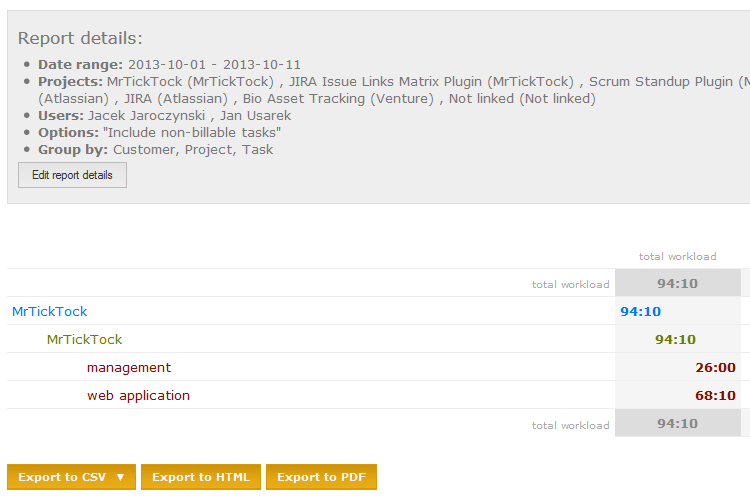 MrTickTock provides flexible reporting capability. However if you need something more then simply export data to Excel and do whatever you need. Like simplicity and fast workflow ? Effectiveness is important. 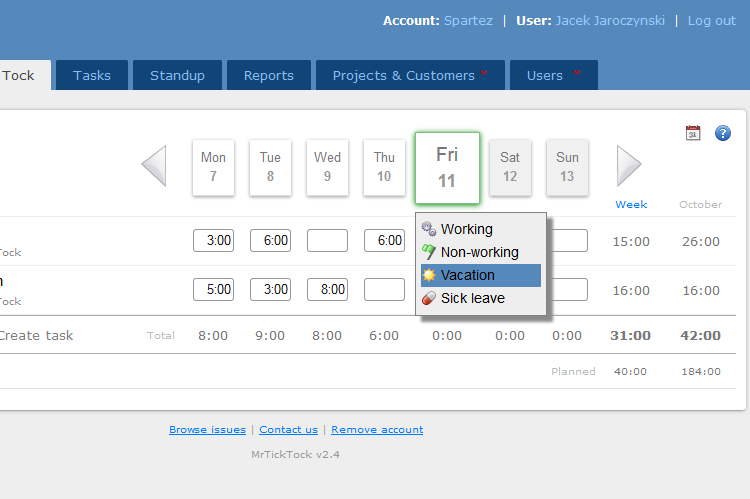 MrTickTock keyboard shortcuts allow to go through the timesheet cells, add notes and report time without touching a mouse. It is all so simple. Need security and protection by default ? We care about security and things like data storage, backups, https, hashing passwords, sql injections, xss, xsrf and other. Our free account is fully protected as well. "The location aware stuff is great (...), there isn't any simple app that does what yours does with such simplicity." "Wow.. I am excited. I have called API both way, through curl and C# code as well. You did awesome job :)"
"(...) have found the setup for a team of 8 with multiple customers and projects incredibly simple - thanks guys"
"Nareszcie to czego szukalem ;-) Proste narzedzie (...) bez wodotryskow. Gratuluje pomyslu i wykonania." "The recent enhancements to reporting are great (...). Thanks for the fantastic effort." "Just started using this a couple of days ago, and it's great." "Nice stuff I love Mr.TickTock. It has changed the way I view my work and freetime as a freelancer. Very intuitive interface!" 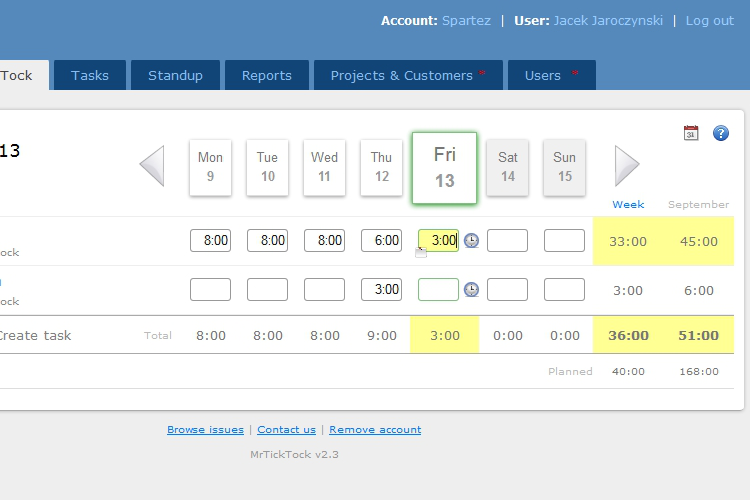 "What a great way to manage hours! I was searching for a long time and this is a very good way for me! Compliments!" "Thanks for making such a great product! How can we show our appreciation?" "Fantastic. Keep doing what you're doing!" "I love your web app MrTickTock." "Thank you for all your team"
"Fantastic tool for time registration!" "Android: Very nice app! Automatic tracking FTW"
"Thanks for a great tool"
"Great! Thanks for the awesome work!" "Thank you for the opportunity to peruse your product"
"Great product (...). Thank you for your time and efforts!!" 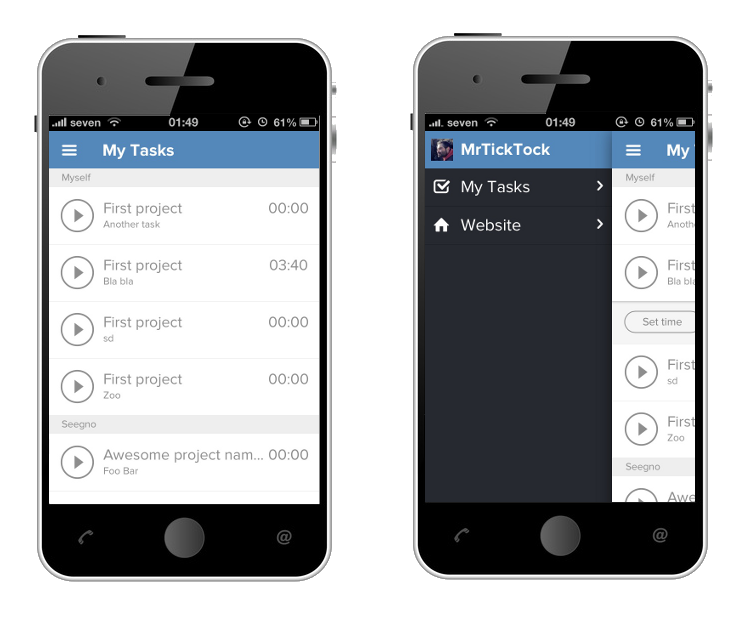 "Impressed with @mrticktock_com and wondering how it is completely free (...)"
"Thanks for a splendid app ;D"
"Keep up the great user experience and support. Very good stuff!" 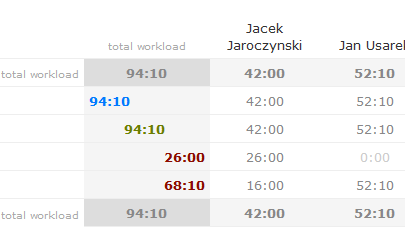 "Podziwiam tempo prac! 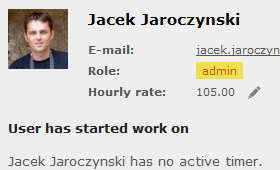 Dziala tak jak sobie to wyobrazalem :)"
"I think this site is brilliant! Keep up the good work!" 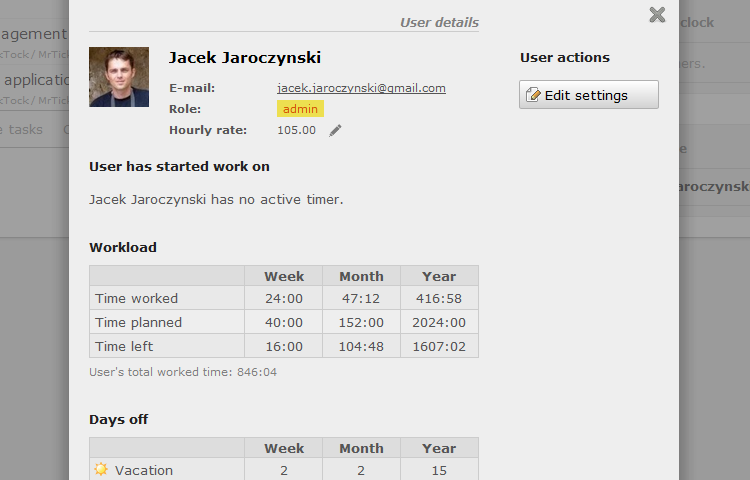 "Thank you for your web application; it is being very useful for us"
"Klient Androida jest super. Dzisiaj go dopiero zobaczylem i szczeka opadla. Super jest."